Highlights of a 120 minute EXPERIENCE to South Lake Tahoe, the Carson Valley (river run) and up to Washoe Lake. Miss Nevada 2016 Bailey Gumm asks Paul Hamilton for a flight lesson. This is the introduction, taxi to takeoff and takeoff. Bailey is a little nervous as she takes off in the bumps as she starts her new adventure. 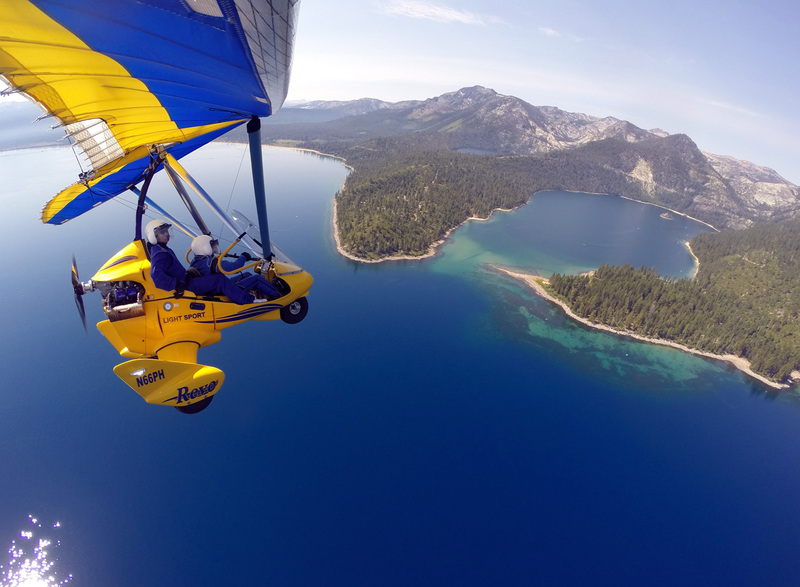 Miss Nevada Bailey Gumm flying with Hang Gliding Tahoe. Here Bailey takes the controls and climbs from the Carson City airport towards the high Sierras and Lake Tahoe. Miss Nevada Bailey Gumm flying with Hang Gliding Tahoe. Climbing from the Carson Valley over the high Sierras and starting a descent to Lake Tahoe. Miss Nevada 2016 Bailey Gumm. Descending over the Sierras into Lake Tahoe and flying along the south shore. South Lake Tahoe, Pope Beach, Camp Richardson, Ski Run Marina and more. Miss Nevada 2016 Bailey Gumm, with Paul Hamilton of Hang Gliding Tahoe. Paul and Bailey fly from Baldwin Beach to Emerald Bay. Come along to enjoy views of one of the most beautiful places in the world, Emerald Bay Lake Tahoe. 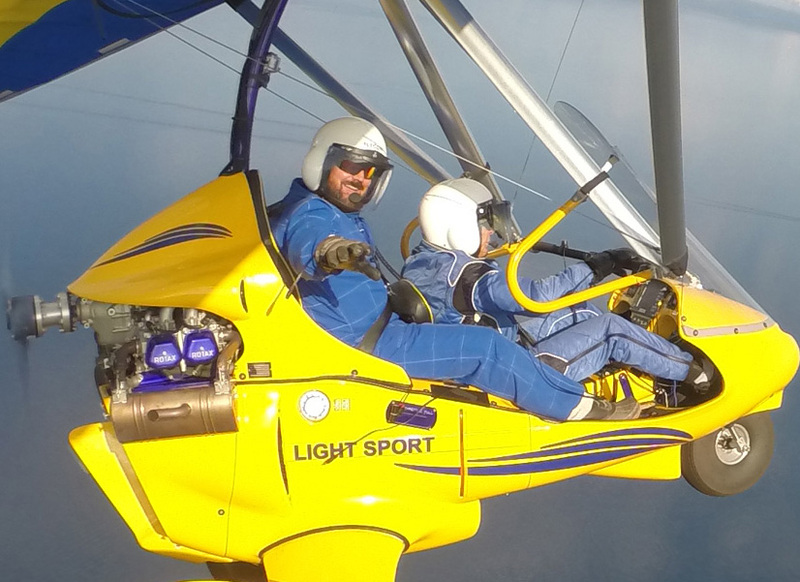 Paul Hamilton takes Bailey Gumm, Miss Nevada 2016 up for a Powered Hang Gliding Flight along the south shore with the climb out up over Kingsbury Grade into the Minden Valley.